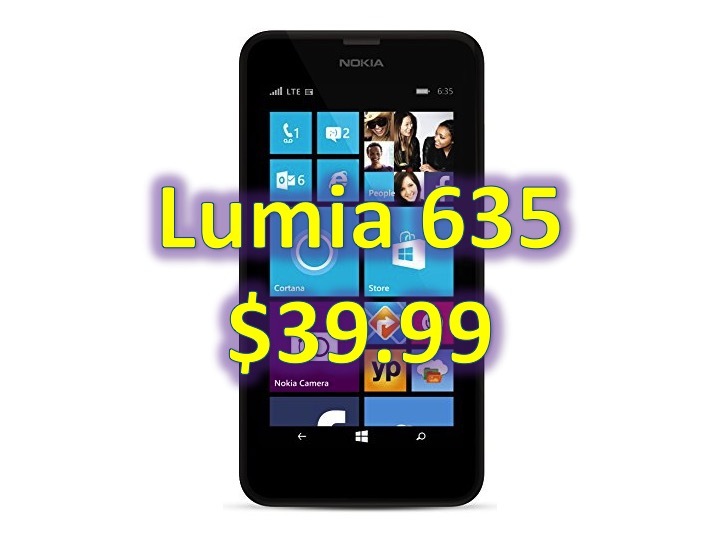 If you are looking for an affordable smartphone – look no further than the Nokia Lumia 635. 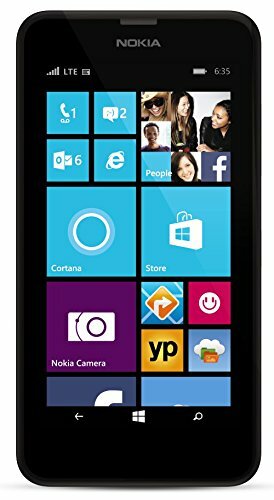 The Windows Phone 8.1 device is currently on sale for $39.99 – that is the full price – off contract. This device is even more affordable than most MP3 players, while it has 8GB of onboard storage, this has an expandable storage up to an additional 128GB via microSD expansion. The Nokia Lumia 635 has a 4.5 inch display with Gorilla Glass 3, a 5MP rear camera, Qualcomm Snapdragon 400 and runs Windows Phone 8.1. This device is locked to AT&T (and it’s prepaid variants), so you can use it with Cricket, GoPhone, StraightTalk and more.